With over 50 years of experience as an authorized Zenith service center, we continue the tradition to handle your LG television servicing needs. 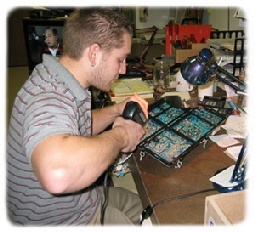 For non-warranty repairs, we also offer service on any brand of LED/LCD or plasma flat panel television. 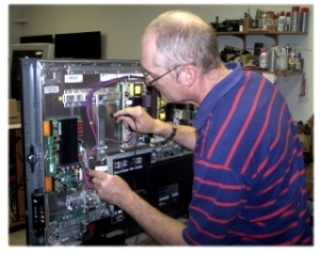 Bring your TV in to our service center and we'll diagnose and provide an estimate. If your television is beyond reasonable repair costs we'll recycle it for free and charge nothing for diagnosis. We can also recycle any TV including older CRT models for a nominal fee. For further details, just call or contact us. At Hefner's TV, the sale is only half of our business. Should a problem ever arise, you can call on us to get experienced service and honest servicing advice. Our service is kept local. We offer home pickup, store drop off, and in-home servicing within the greater Lima area.